Conspiracy theorist Max Spiers vomited two litres of black liquid before he died, an inquest has heard. His death caused widespread suspicion among his friends and family, who said he had been investigating some “dark” things. The 39-year-old, from Canterbury, was complaining of illness before he was found dead in Warsaw, Poland on 16 July. He had been due to speak at a conference. Despite not performing a post mortem, an investigation by the Polish authorities found Mr Spiers died of natural causes – a verdict met with dismay by his family and colleagues in the conspiracy community. In October, The Independent revealed that the Foreign Office would not be investigating the death. They said the procedure was the responsibility of the Polish authorities. However, an inquest was opened in Canterbury after a British post mortem was unable to establish a cause of death. “Mr Spiers became ill with a high temperature and was weak,” said coroner’s investigations officer Caroline O’Donnell, according to the Kentish Gazette. Ms O’Donnell added that the friend he was staying with called a doctor who tried to revive him but later pronounced him dead. The coroner, Alan Blunsdon, said he was awaiting a report from the Polish authorities and was hoping for funding to run forensic tests on Mr Spiers’ phone and computer. His mother, Vanessa Bates, has been pushing for a thorough investigation into her son's death, and has reached out to another prominent conspiracy theorist, David Icke, for help. 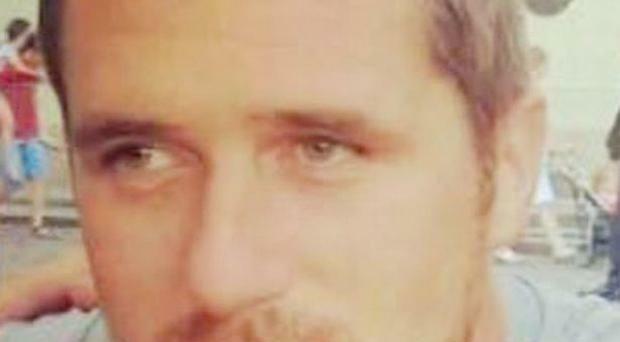 Two days before he died, Max Spiers allegedly told her: "Your boy's in trouble. If anything happens to me, investigate." Ms Bates, 63, told the Daily Mail that when she was given her dead son's laptop computer, it had been wiped, adding to her suspicions. Mr Spiers had made a career out of investigating UFOs and alleged cover-ups. Ms Bates said he had recently moved on to investigating politicians, business people, and celebrities. The inquest was adjourned and will be continued in February 2017. A man has been arrested after a double stabbing in north-east London.